Browsing articles tagged with "amazon Archives - Tip and Trick"
Many users do trade in Amazon.com – famous American based E-commerce company for various products. Unlike buying things from the market, buyers might have difficulties to make direct negotiation from sellers. So how to make sure you always strike a good deal for yourself? Getting the best deal on the products you want to buy can take effort, one of the efficient ways is to monitor the price movement of your selected products. To keep track or monitor the price movement physically is a tedious job, but there are tons of great price tracking tools to help you choose when to deal and when to wait. 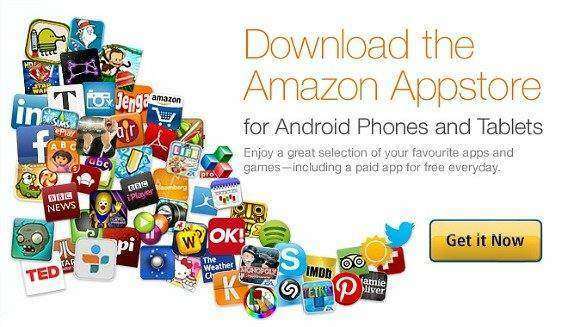 As part of new program “Free App of the Day” from Amazon Appstore, Amazon is giving away worth more than $90 Android paid apps and games for free, which otherwise normally retail for price from £0.60 to £11.00. 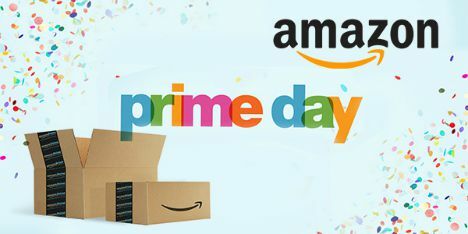 Once again, to celebrate Amazon birthday, the online retail giant is giving away a bunch of paid Android apps worth $105 (£80) for free. There are 34 in total apps for free include some popular and hit titles such as Cut the Rope, Ruzzle, Guardians of the Galaxy, EasyTether, World of Goo, and Five Nights at Freddy’s 2. The free give away apps range in price from $1 up to $9. To celebrate the romantic Valentine’s Day 2015, Amazon is hosting yet offering a bundle of paid apps and games worth over $110 for free giveaway through the Appstore. Christmas is just a few hours away. As usual, Amazon is offering tons of product promotion and Appstore deals for the holiday seasons. 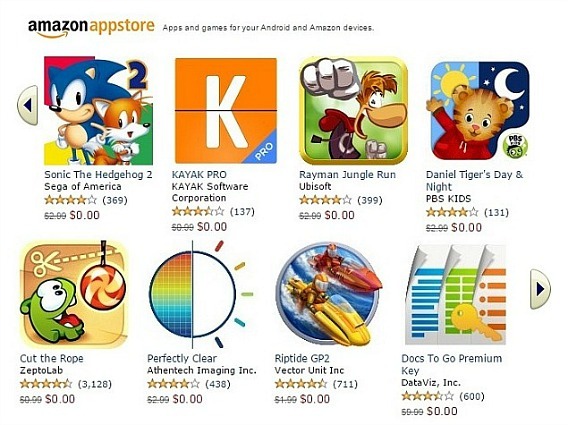 After the Black Friday deal, now Amazon Appstore has given away over $220 worth of apps for free which include apps like Root Explorer and Mirroring360, and games such as Anomaly Warzone Earth HD, Sonic the Hedgehog 2, Terraria, Worms 3, and more. The deal runs from December 24th to 26th. Black Friday has officially begun. Looking for great apps on this holiday season? 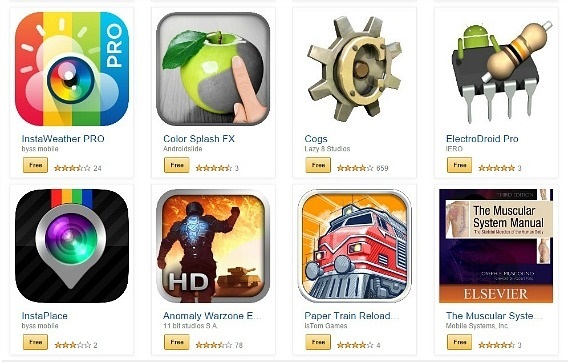 Amazon has kicked off a great giveaway on Amazon Appstore for Android and Kindle users worldwide with featuring $130 worth of apps (Total 39 apps) for free. Some of the highlights of the free apps include Sonic Jump, Dark Guardians, Shredder Chess, Mobile Observatory, and etc.